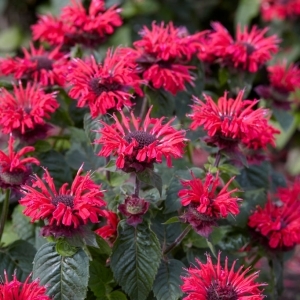 Happy Bee varieties have a compact and bushy growing habit. Highly attractive to bee’s, butterflies and hummingbirds. 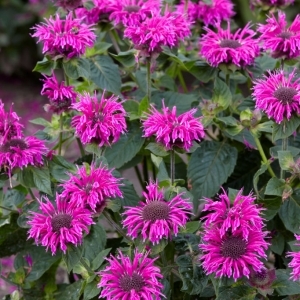 View cart “Monarda Bee Happy” has been added to your cart.